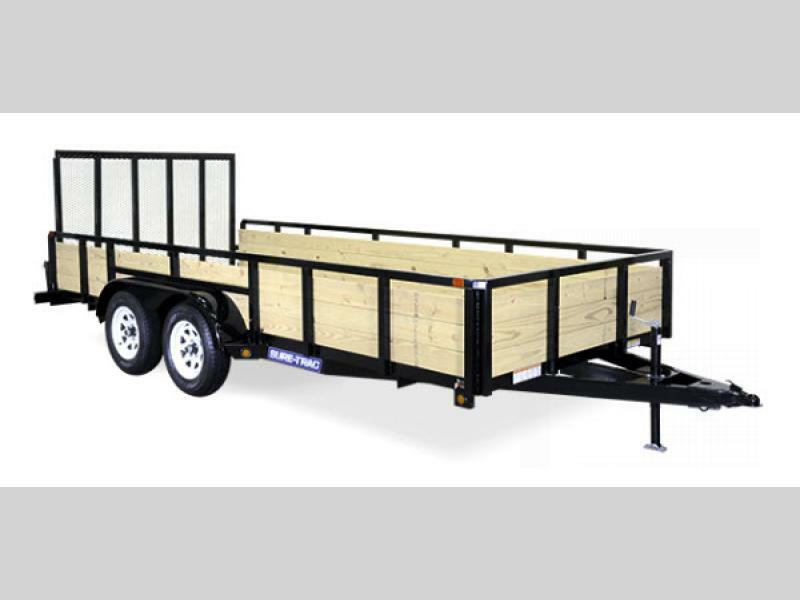 Whether you need a trailer for a landscape business or to haul lightweight things around town, choose the 3-Board High Side Tube Top utility trailer by Sure-Trac. 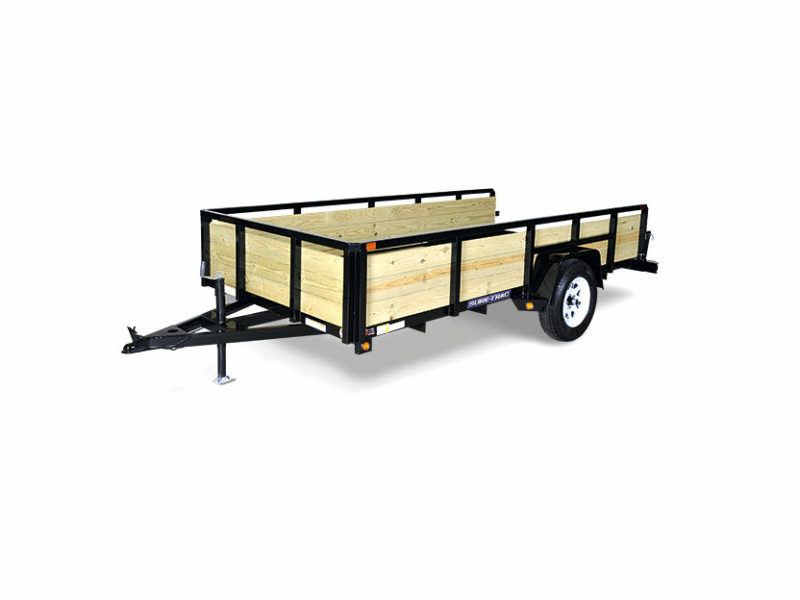 These trailers are lightweight in design and easy to pull behind a truck or SUV. 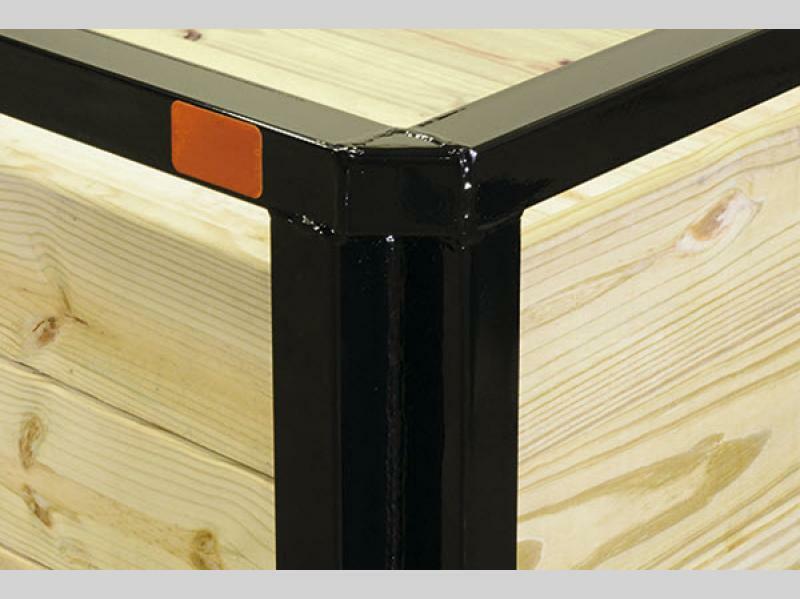 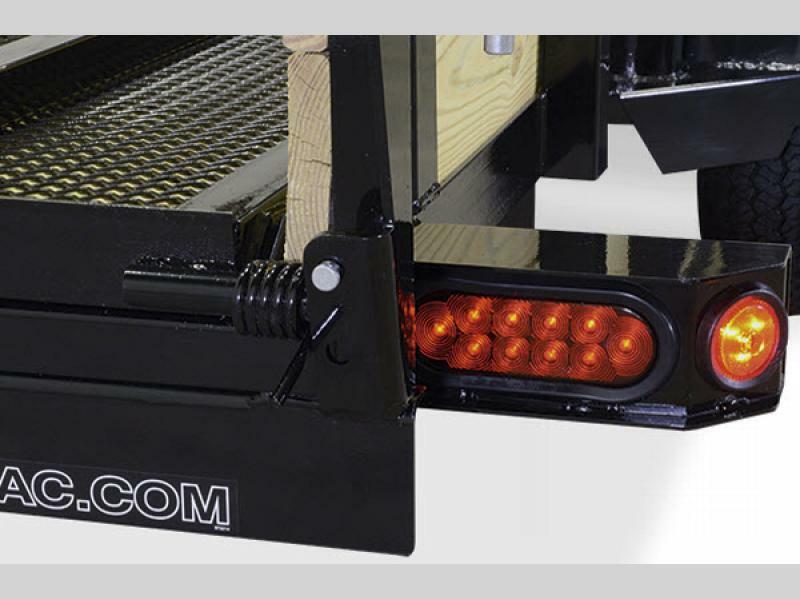 Easily load your trailer thanks to the fold flat HD ramp gate as well as the spring assist ramp gate. 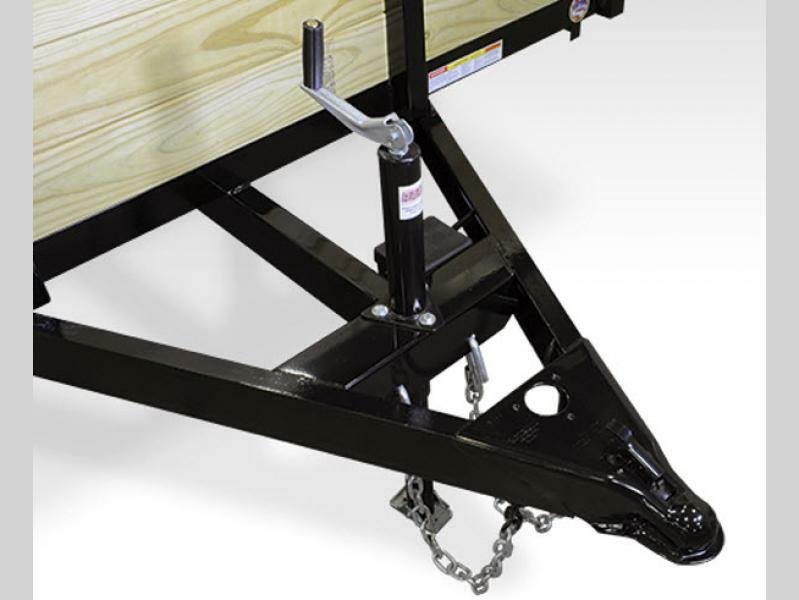 The 2 x 2 tube top rail can be found along three sides of each trailer. 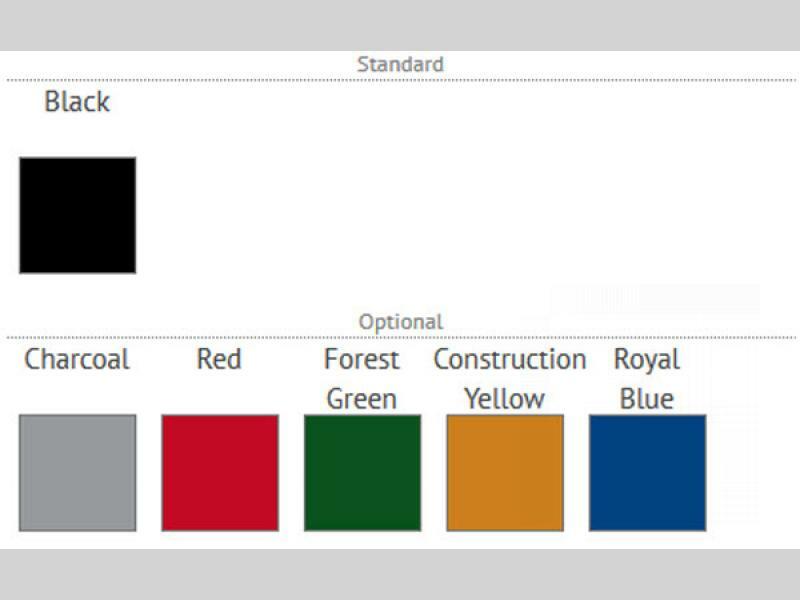 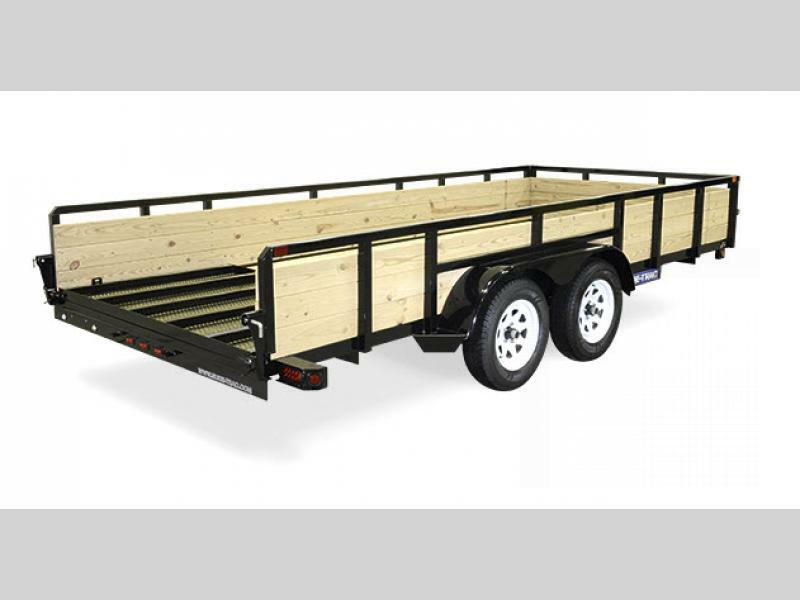 These models are available in either a single axle or a tandem axle, so depending upon the size of your equipment or things that you need to transport, you can choose a model that is ideal for you. 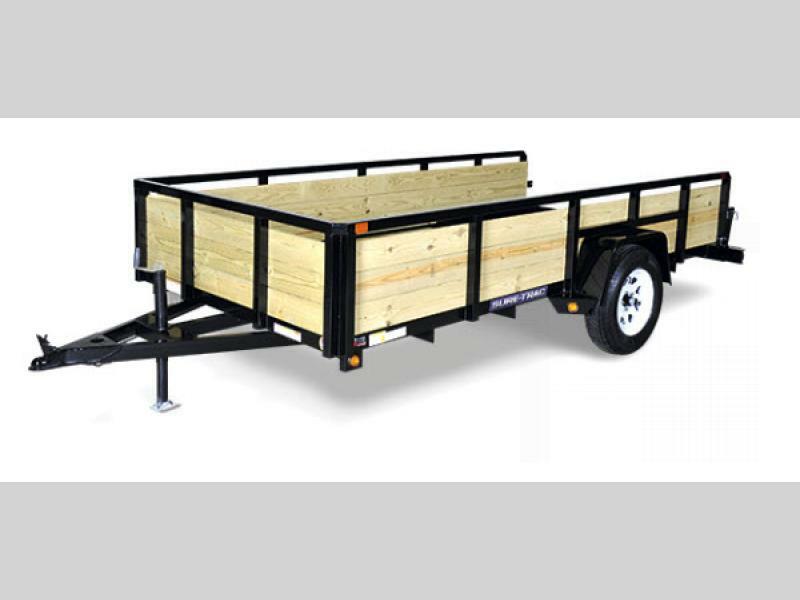 Come select your 3-Board High Side Tube Top utility trailer today!